Boat. 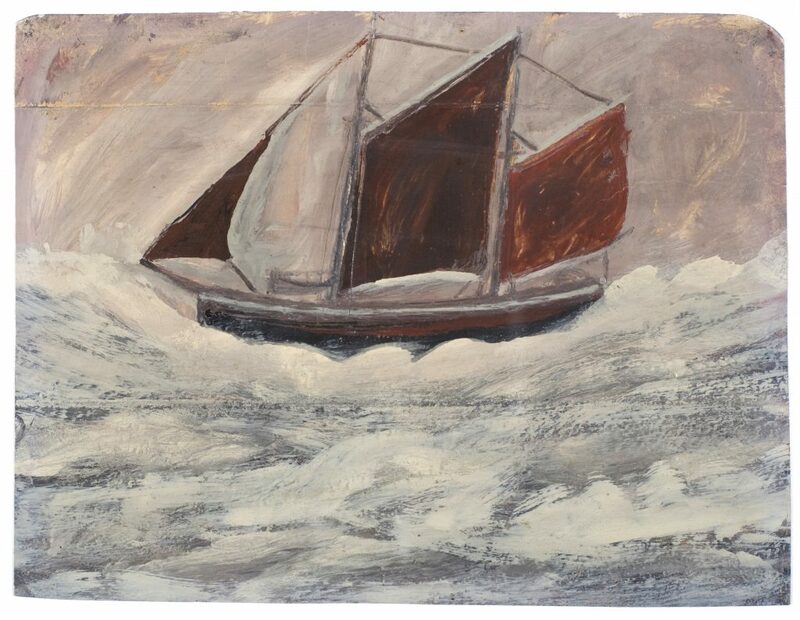 Alfred Wallis, c. 1930 (Courtesy of Bishop Otter Trust, University of Chichester). 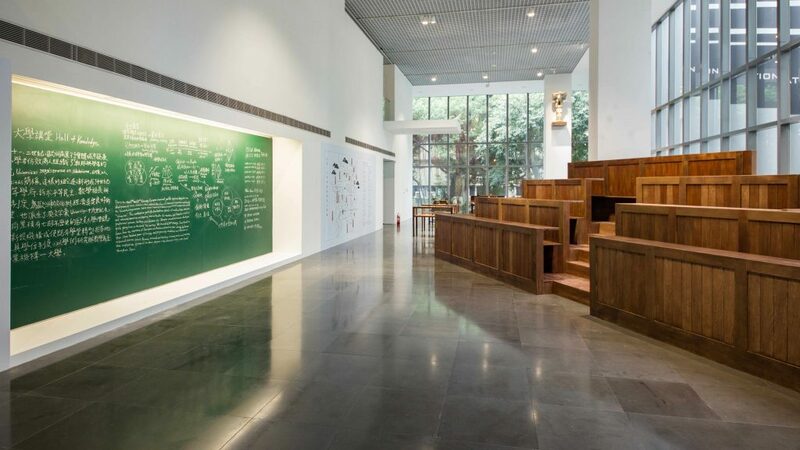 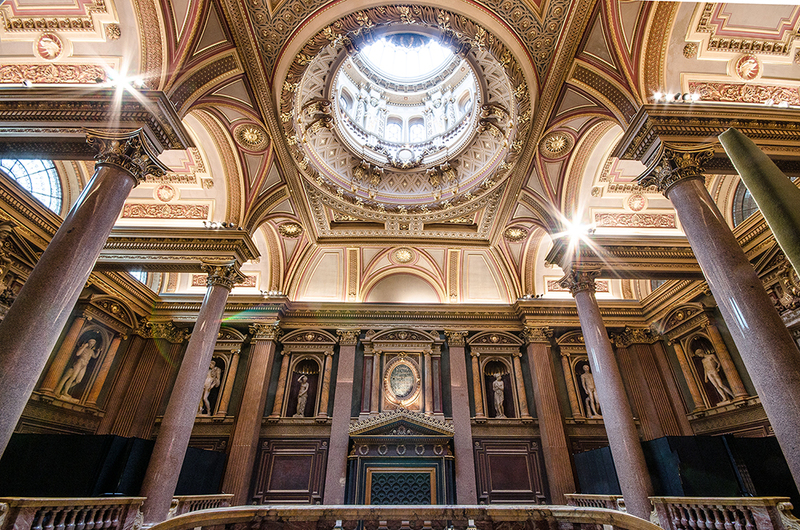 Founders Entrance © Damien Vickers, courtesy The Fitzwilliam.